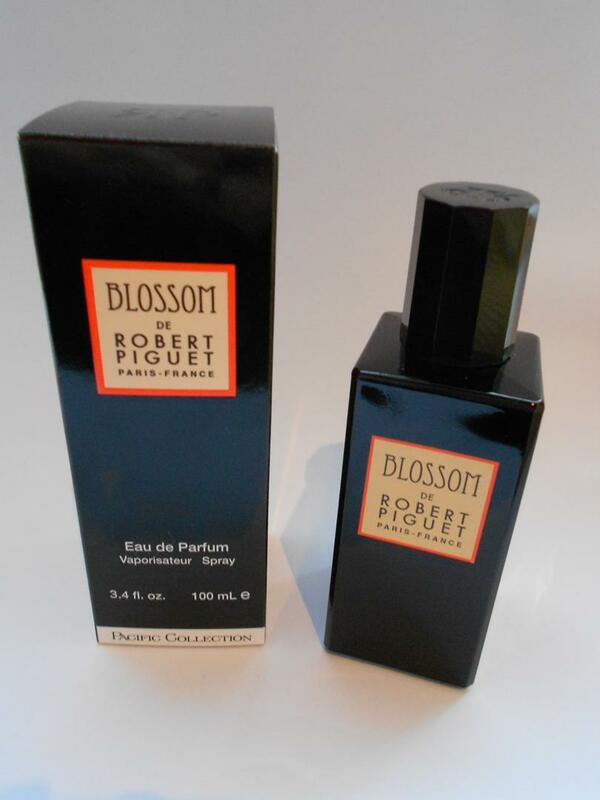 Belle Morte Beauty: Robert Piguet Pacific Collection - Sheer Indulgence! 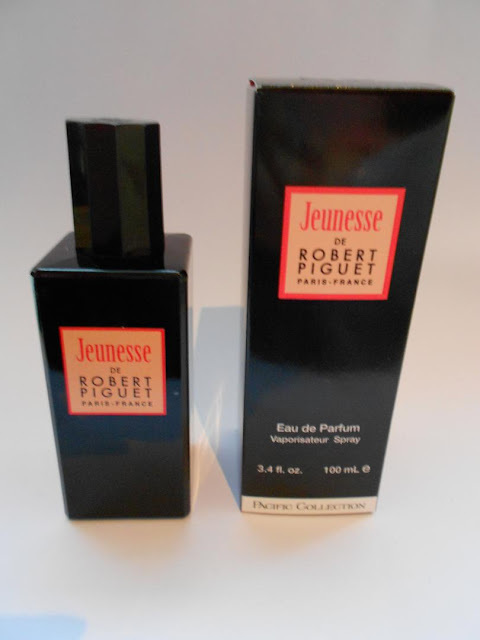 Robert Piguet Pacific Collection - Sheer Indulgence! The Pacific Collection is the latest release from Robert Piguet following on from the Nouveau Collection. Pacific Collection features three brand new fragrances inspired by the lush beauty and tropical scents of the Pacific created by renowned perfumer Aurelien Guichard from Grasse who attended the world famous Givaudan school of perfumery. 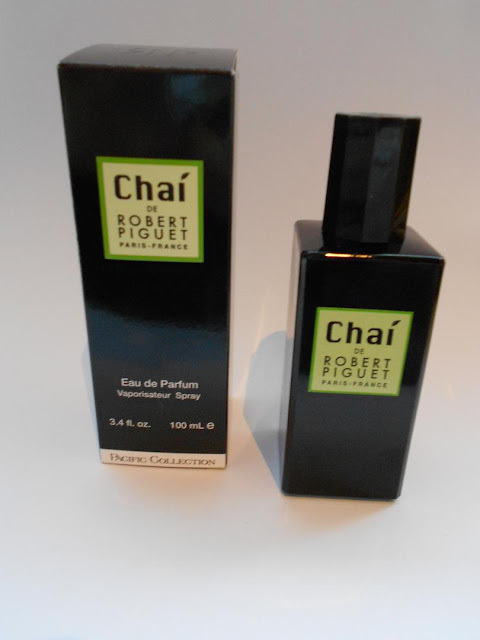 Chai de Robert Piguet - with bergamot leaves, orange blossom, white tea, honey and yerbamate. As the name suggests, this fragrance alludes to Hong Kong’s tea culture via rare white tea-leaves which when paired alongside the accompanying notes of bergamot leaves, orange blossom, honey and yerbamate reveal a crisp and radiant personality. 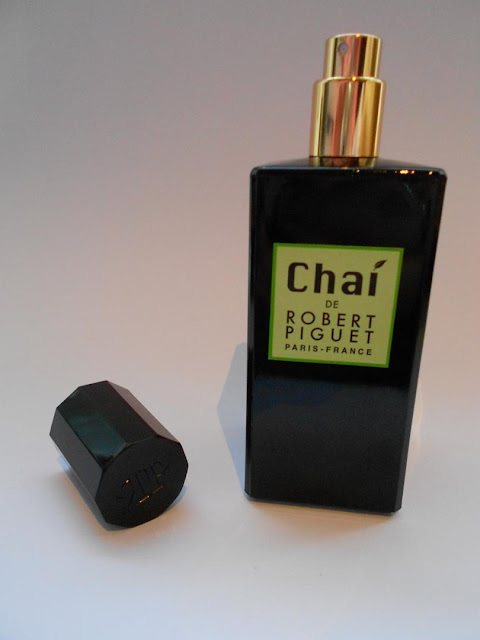 Chai de Robert Piguet opens up on a vivid accord of bergamot leaves and orange blossom. The caressing sweetness of white tea leaves unfolds under the sparkling top notes. A drizzle of honey adds sensual warmth to the composition, with the gentle smoke of yerbamate providing a beautiful, lasting finish. Chai is a good choice for those of you who love light, but sophisticated perfumes. Citruses, sparkling white floral notes and a reshresing note of tea make for one very cheerful and very clean composition. Soapy light and fresh notes are gravitated to your skin by a warm touch of beeswax. 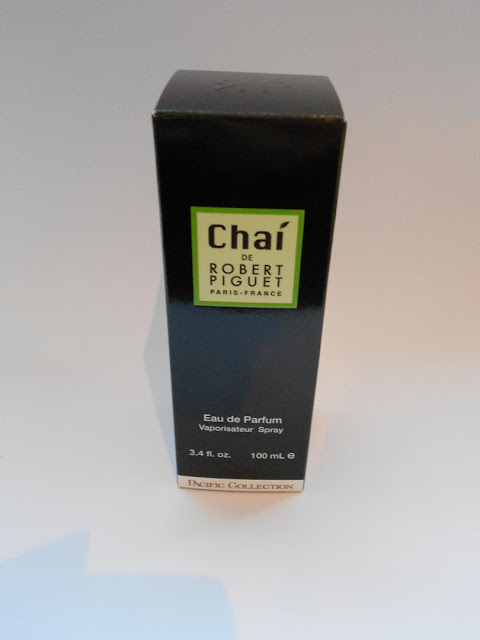 I think that Chai would make the perfect scent for Spring as it just embodies the fresh, crisp and clean citrus smells I always associate with this time of year. Blossom de Robert Piguet: Notes of neroli, mandarin,orange flower absolute,bigardier leaves and musk are used to create an effervescent fragrance. The champagne-like sparkle of orange and neroli lights up the top notes of Blossom. The tart whisper of mandarin slowly melts into the sultry heart of orange blossom. The fizzy sensation lasts well into the dry down where the bitter orange leaves and sheer musk serve as an exquisite backdrop. The comparison with champagne is very true, the floral notes give a sparkling happy sensation. The fresh and bubbling beginning lasts long and is layered with developing warm and clean notes of leaves and musk. But you can still smell orange flower. This is a beautiful fragrance for those who love a natural scent reconstructed in a classy perfume. 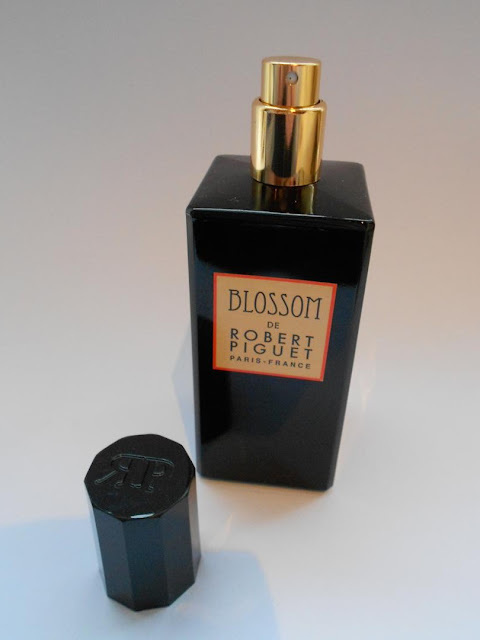 Blossom is a beautiful scent for day time wear and I think it would be lovely to wear during the summer months. 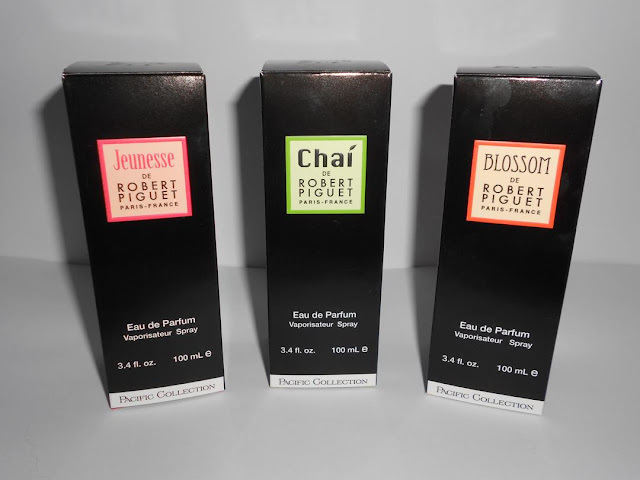 The final in the Pacific Collection trilogy is Jeunesse. 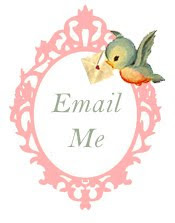 Jeunesse: (Youth) A fruity floral with notes of black currant, pomegranate, raspberry and musk. 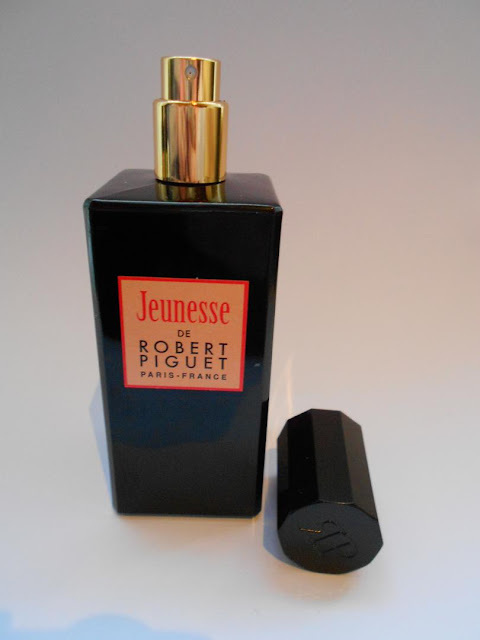 With Jeunesse, Robert Piguet offers a lighthearted and vivacious fragrance that is as elegant as it is tempting. Jeneusse charms with its alluring sweetness and intoxicating floral heart. 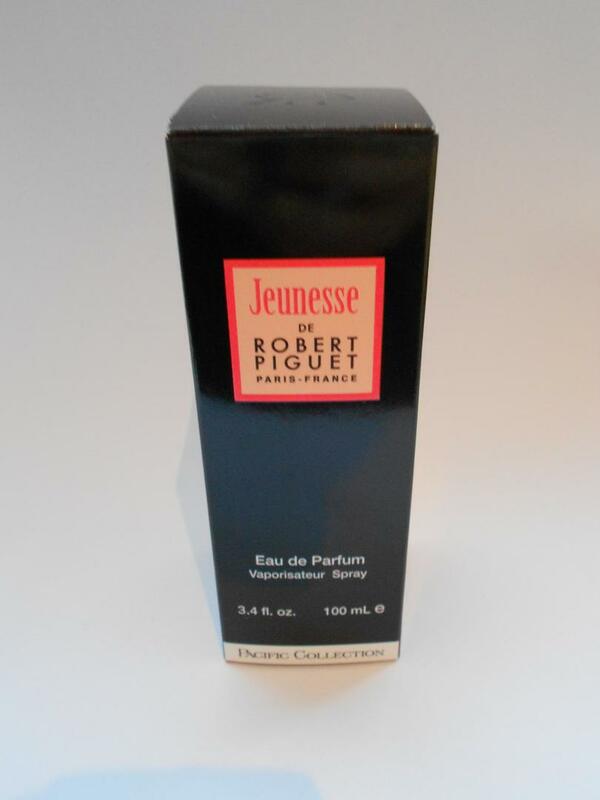 Jeunesse is a fresh fruity floral fragrance built on the contrast of sweet (raspberry) and sour (pomegranate) notes. It is my personal favourite and the most intense of all three in the collection. I love the bright notes of blackcurrant, raspberries, pomegranate and musk in addition to a hint of spice - a gorgeous scent for the evening and night time. 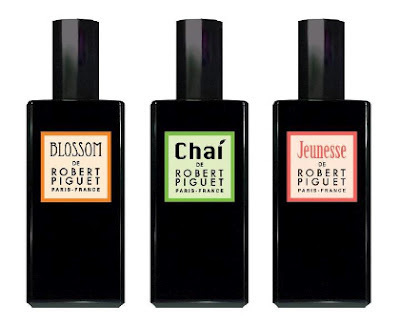 Robert Piguet fragrances remain enduring classics, coveted for their provocative allure and distinctive character. 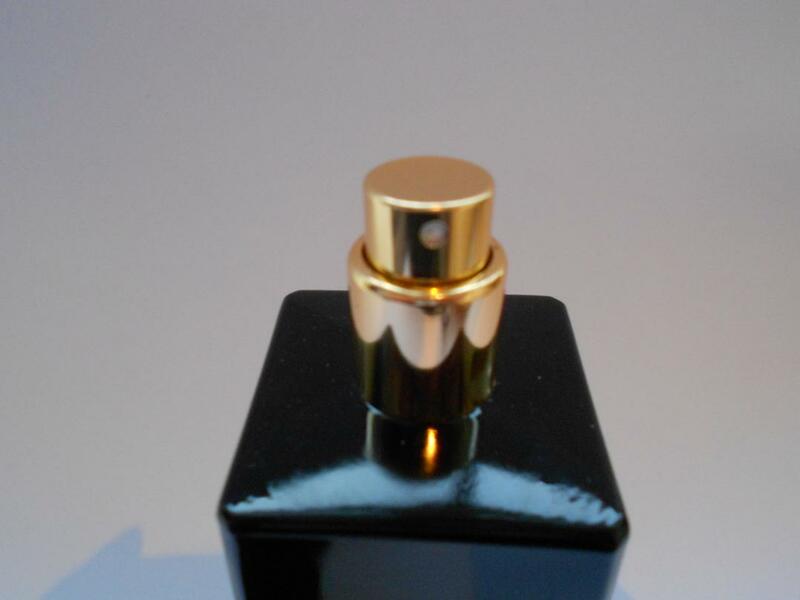 Each bottle features the distinctive obsidian glass which is nicely set off with a gold atomizer. 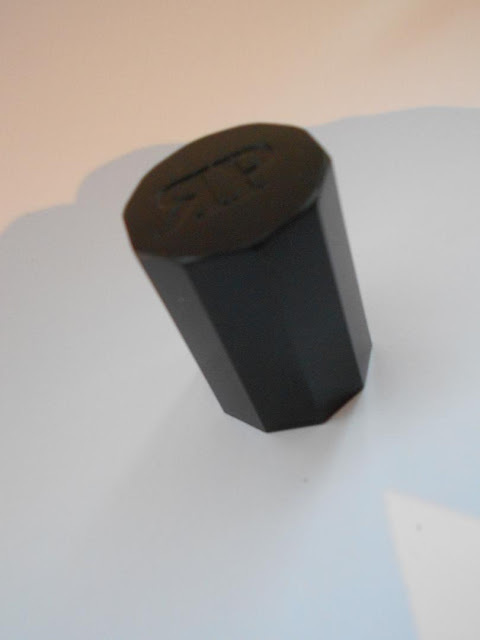 The lids also feature the Robert Piguet initialing. Overall I am absolutely thrilled with these fragrances. They're complex and I love the way the notes blend and fuse together to create something that is truly unique. 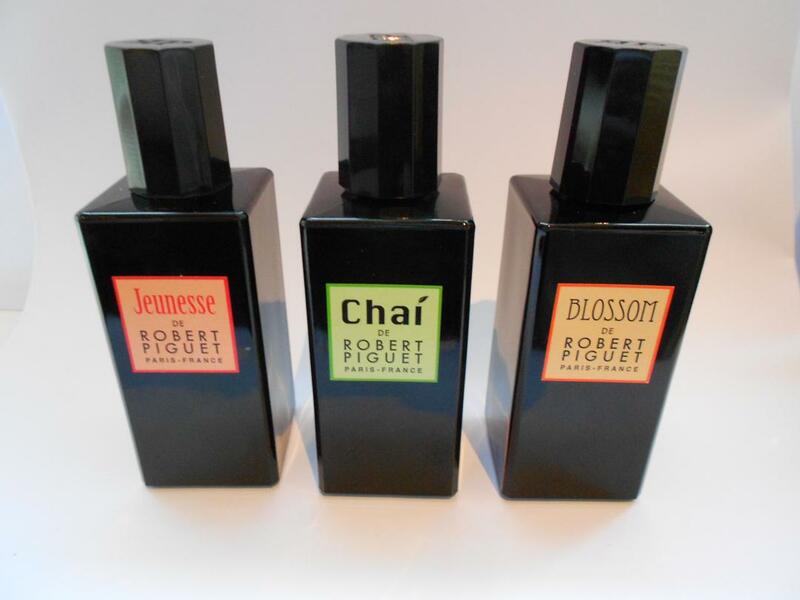 Throughout the day, as the fragrances wear they tease you with the tantalizing heart and base notes. 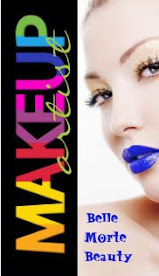 Each fragrance is an Eau de Parfum and is a very generous 100mls. Longevity is outstanding - I've easily been getting 8-10 hours wear without needing to top up later on in the day. Concentrated and intense, yet not overpowering. 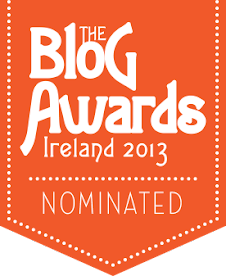 Or €168 from Harvey Nichols in Dundrum.